Just Closed! First-Time Home Buyers! 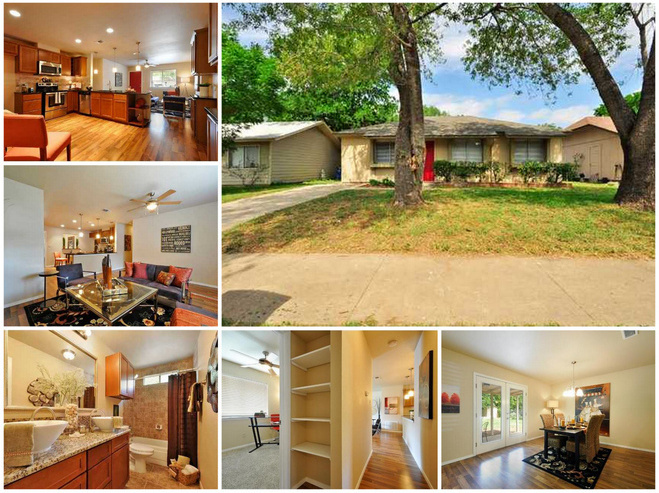 Congratulations to Justin & Natalie on the purchase of your first home in Austin, TX! Congrats to Justin & Natalie on the purchase of your first home! ← Keller Williams Named to Top Ten Places to Work List!